Cycle Trader is giving away a brand new 2009 Johnny Pag Prostreet bike. You can enter by visiting any authorized Johnny Pag dealer. The contest runs through through November 4th, 2009. All entries must be received no later than 4:00PM on the 4th of November. No purchase is necessary. Winners will be announced live online at CycleTrader.com and live from the SEMA Show in Las Vegas, Thursday, November 5th at 3PM PST. The Johnny Pag Pro-Street is the beach-cruiser, full-size, chopper in the JPM line-up. New for 2009, the Pro Street features retro styling with two rally-style paint schemes and color combinations to choose from. 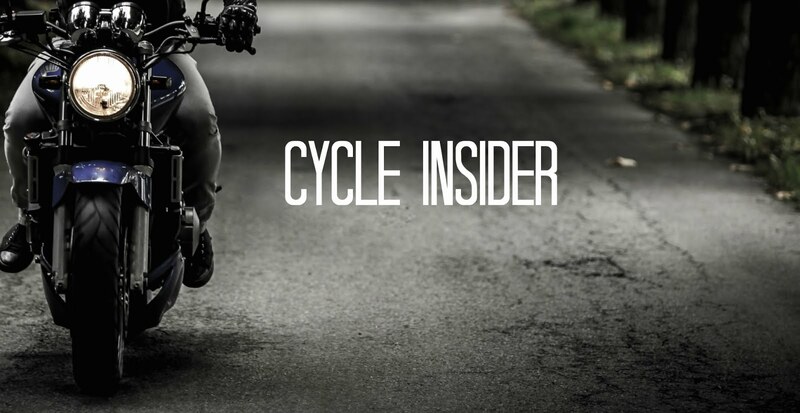 All Pro Streets feature a 300cc liquid cooled twin engine with dual carbs, a 5-speed gearbox, dual-front disc brakes, 39 mm inverted front forks and multi-spoke alloy wheels w/chrome option. Details and rules can be found on the Cycle Trader site. We are extremely excited to be working with CycleTrader.com on this giveaway. One lucky individual will be taking home a new JPM Pro Street in November. Get to your local dealer and get your entry form in!